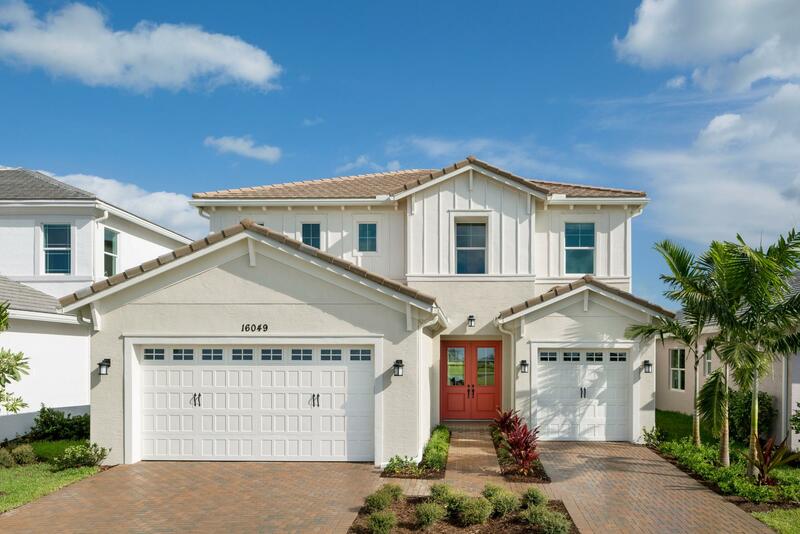 CITY OF WESTLAKE, FL – (March 28, 2019) - Due to the overwhelming success of Westlake’s inaugural neighborhood, The Hammocks, Minto Communities has opened sales for its next neighborhood called The Meadows. Westlake is located at 16610 Town Center Parkway North in the City of Westlake on Seminole Pratt Whitney Road between Southern Blvd. and Northlake Blvd. For more information on the community, call 888-299-3628 or visit www.WestlakeFL.com. Minto Communities USA, based in Florida since 1978, has represented integrity, financial strength and enduring value for over 40 years. Minto builds exceptional new homes and communities to meet every lifestyle, with more than 25,000 new homes built in 48 communities. Minto is dedicated to continuous improvement in design, quality and customer experience. These are just some of the elements that set Minto apart as an exceptional homebuilder and community developer and have earned the company national recognition that includes consistently high rankings from Eliant Customer Service Surveys. Minto has been recognized with multiple national awards from the National Association of Home Builders (NAHB) for community and home design, including Best Mixed-Use Community and Best Clubhouse for The Isles of Collier Preserve in Naples, Florida; and Best Clubhouse for the Harbour Isle Beach Club in Sarasota-Bradenton, Florida. Minto won several Southeast Building Conference 2018 Aurora Awards, including the Grand Award for Best Multi-Family Residential Community for One Particular Harbour Margaritaville in Sarasota-Bradenton, Florida; and the Silver Award for Best Single-Family Residential Community for Westlake in the City of Westlake, Florida. Minto is also recognized throughout the homebuilding industry as an expert in developing active-adult communities. The NAHB named Minto as 2019’s 55+ Builder of the Year and Latitude Margaritaville Daytona Beach as Best 55+ Community of the Year.